Okay, so there aren't really any awards here, but we do have some ideas of what we'd hand out if we did have them. Ready to play along? That was a good stroll thru 2017 with reminders of the changes coming for 2018. Your pics are always top shelf. A “Best of Pit Bits 2017” would be cool and probably get a lot of views. Happy New Year! Wow, awesome pics. Need a not so lovely assistant? 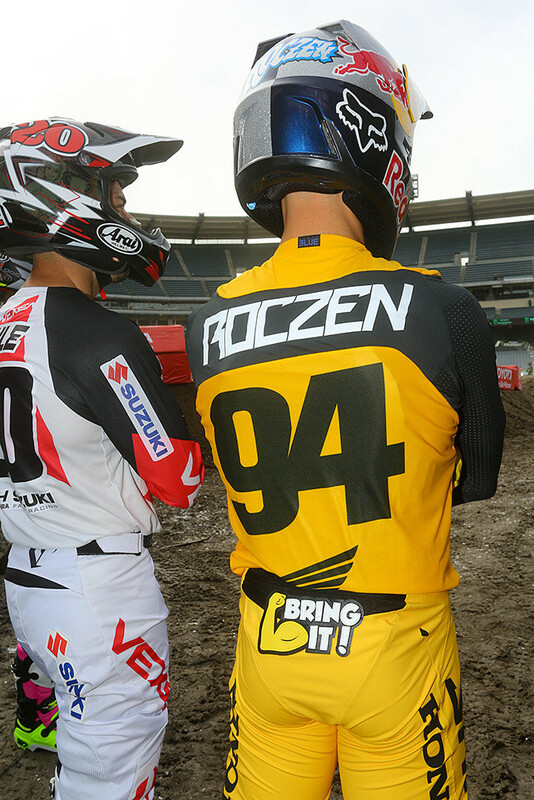 I’m most interested in if Roczen is a medical miracle or medical super miracle. 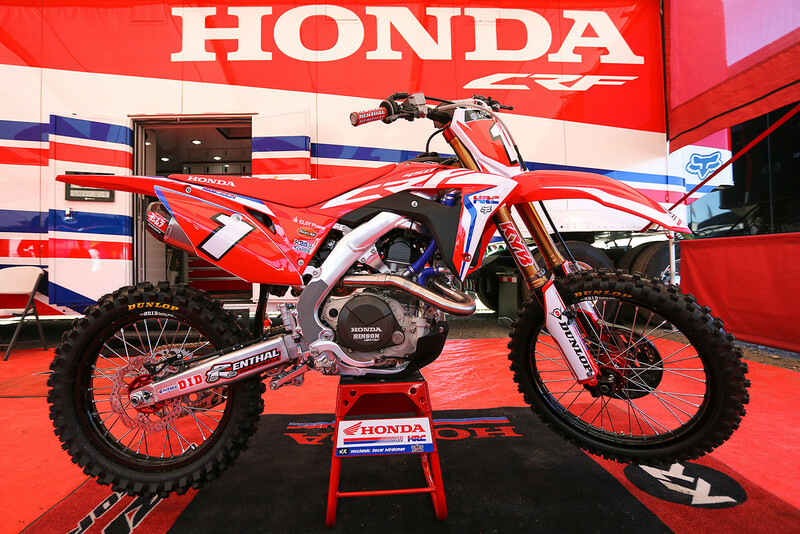 Gonna be hard is a way, because I love JS7 and RD5....but the sport is bigger than one rider. The Yamaha factory results will also be interesting. 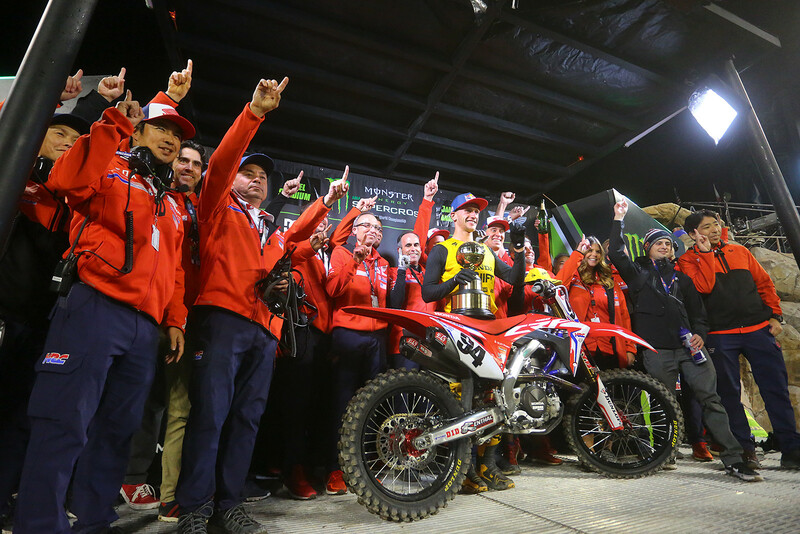 More starts, exciting for the fans, sketchy for the racers. Just a few more sleeps. Some great pics and memorable events last year, thanks. 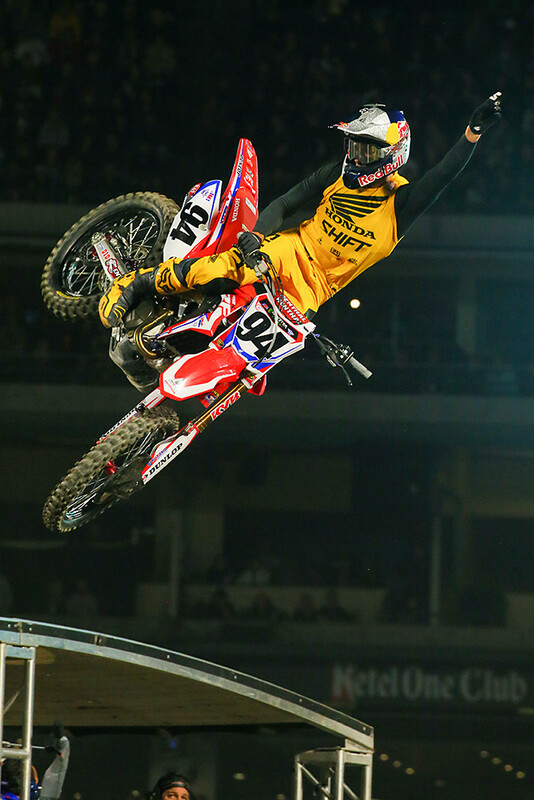 The holeshot by Dungey is my new wallpaper. Mr. B, great summary and thanks for all you do for vital & MX.